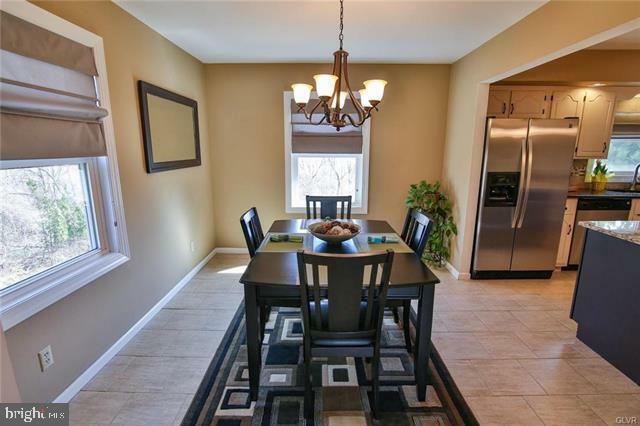 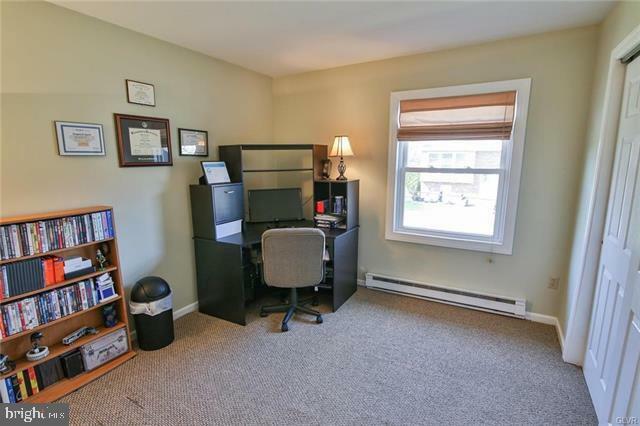 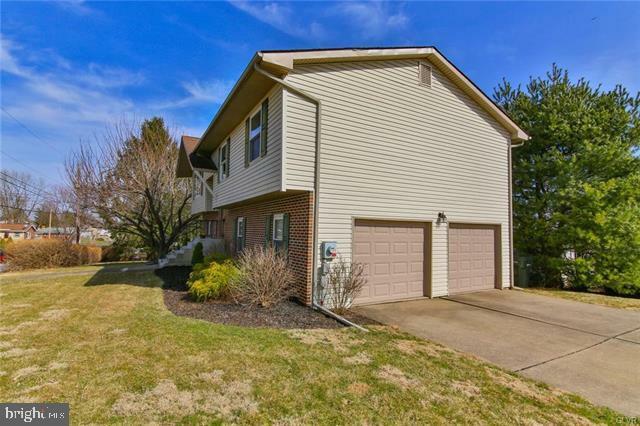 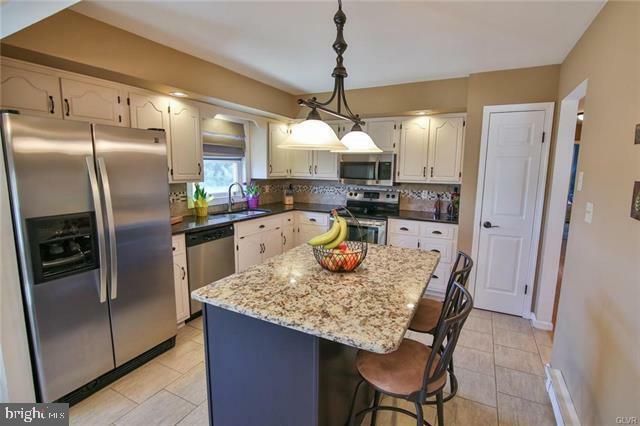 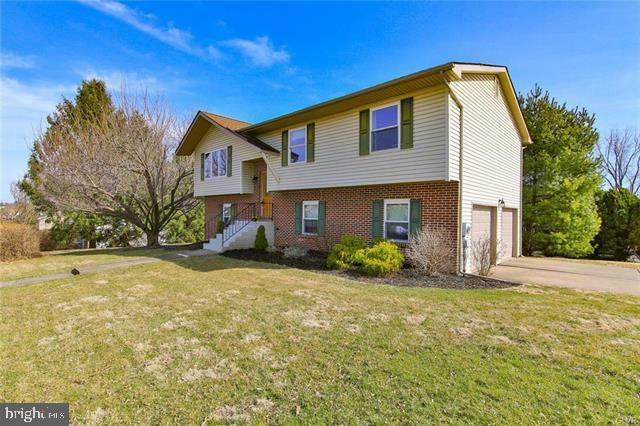 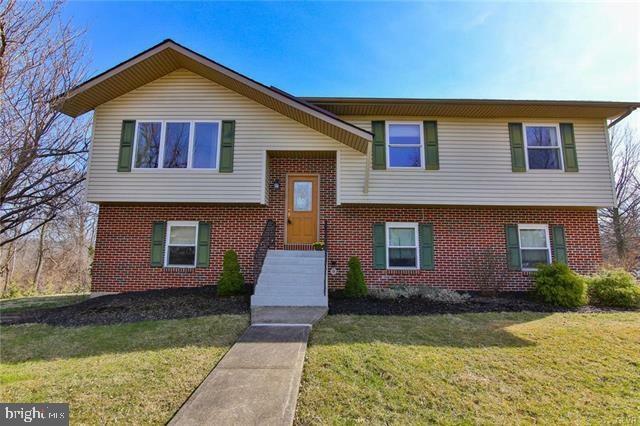 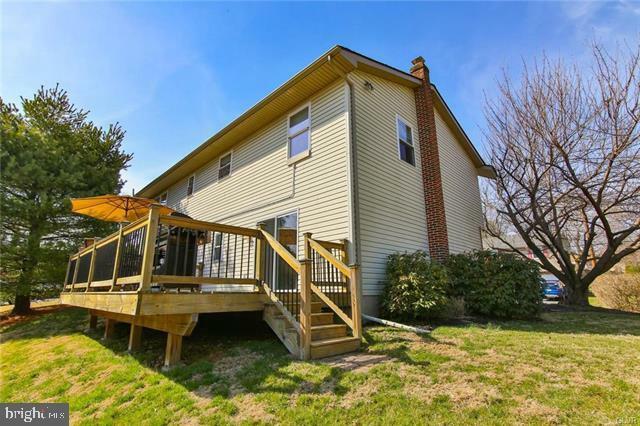 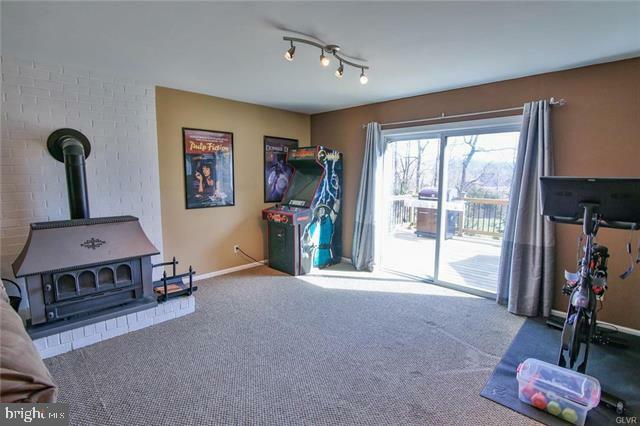 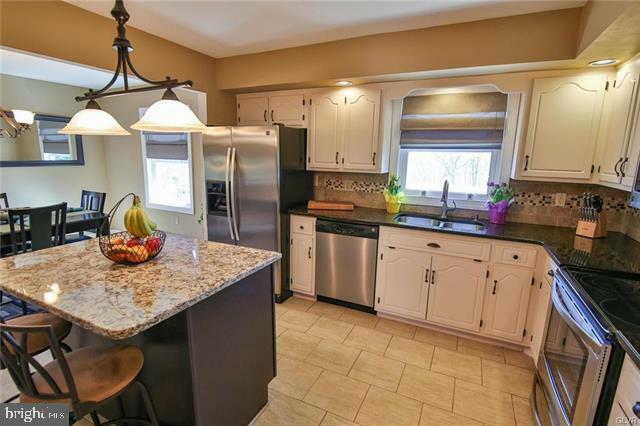 Impressive Bi Level Conveniently located in Bethlehem Township. 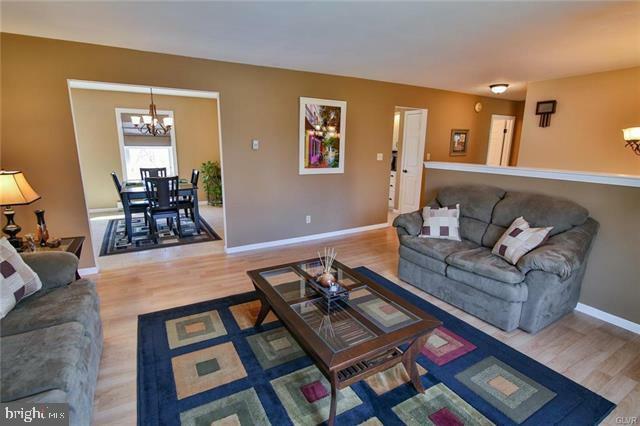 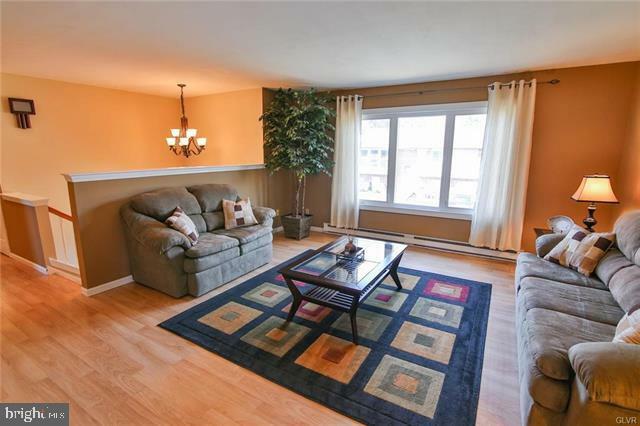 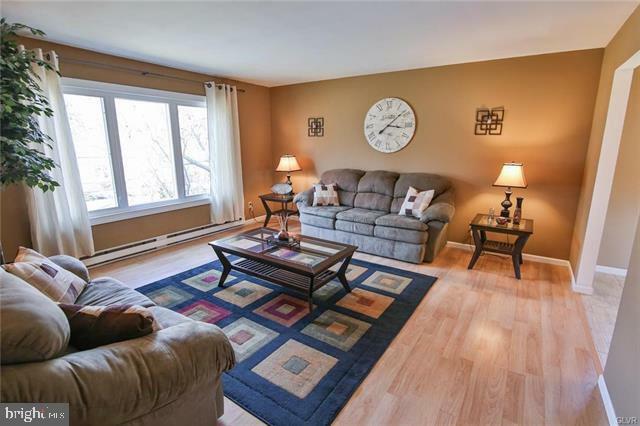 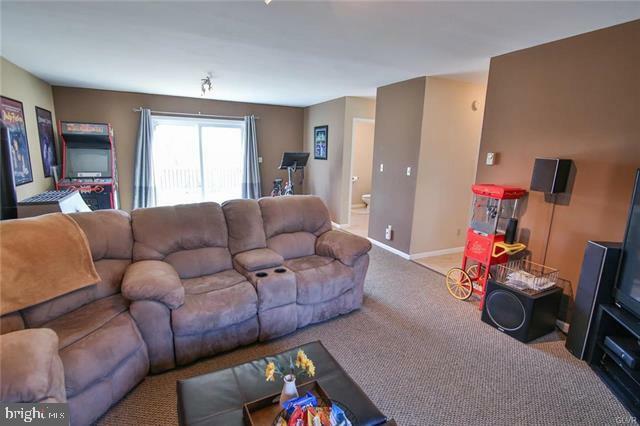 Large spacious living room with beautiful pergo floors. 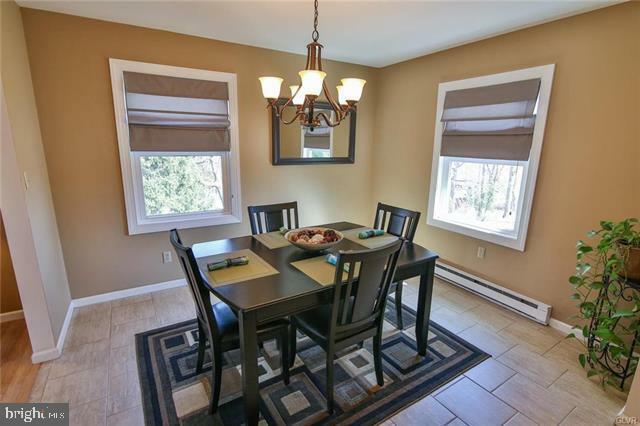 The dining room which is open to the kitchen has a beautiful porcelain tile that flows into the kitchen too. 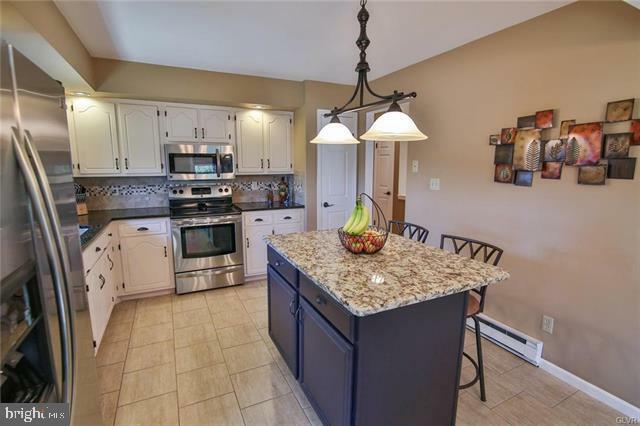 The kitchen is WONDERFUL with granite island, countertops, porcelain & marble mosaic back splash, and Stainless Steal appliances. 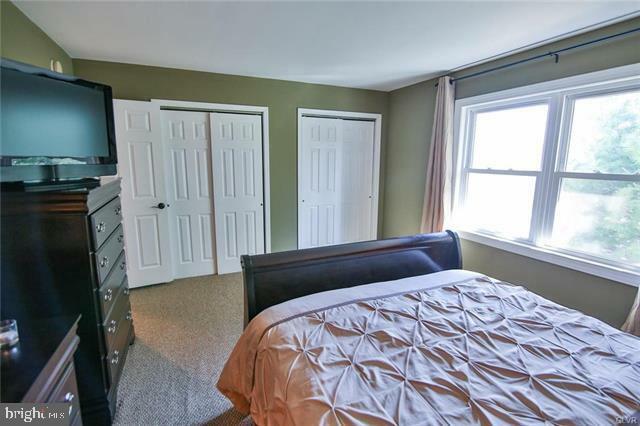 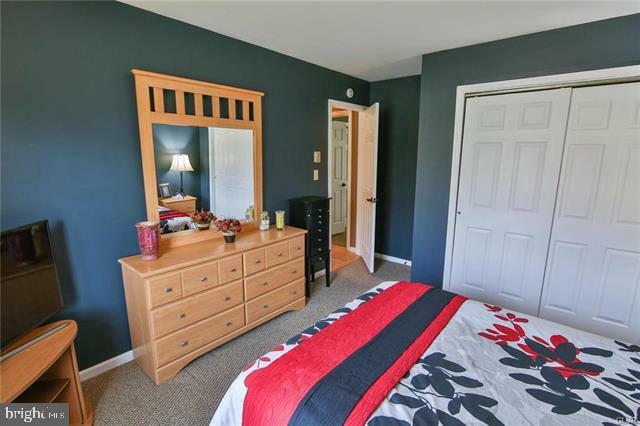 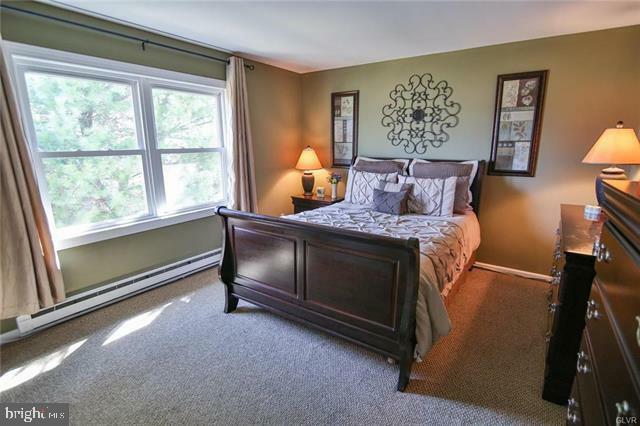 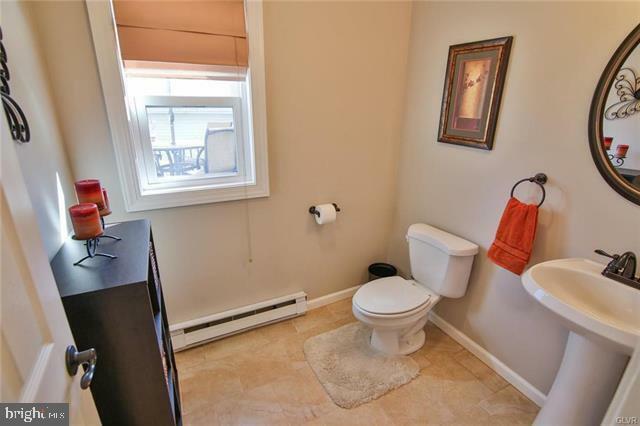 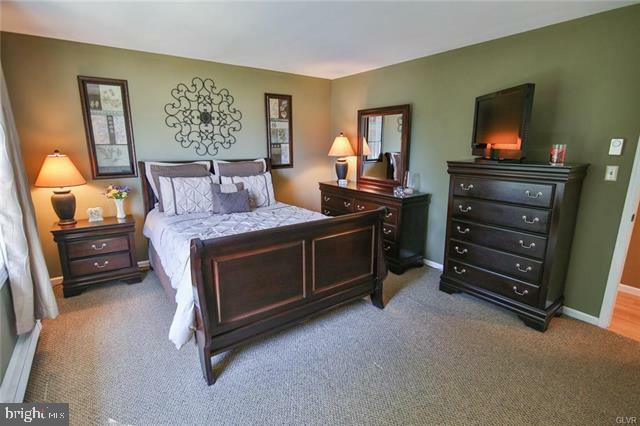 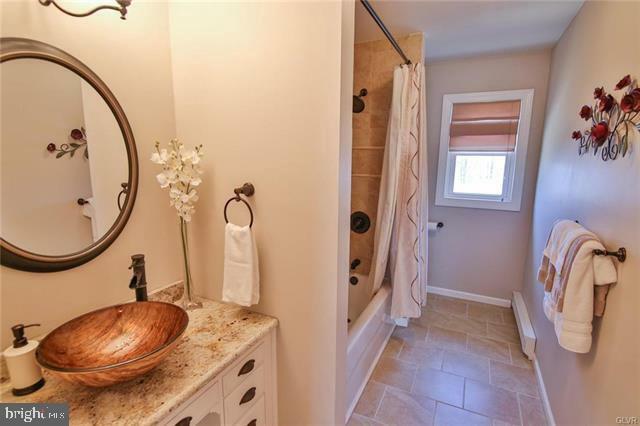 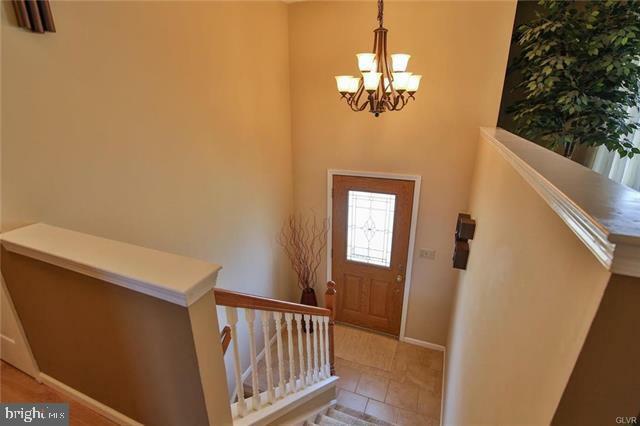 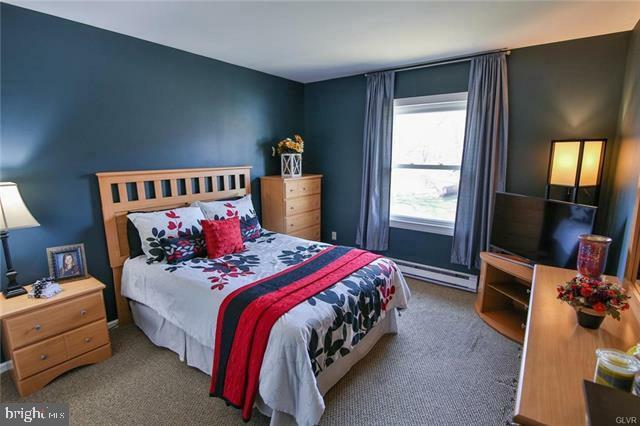 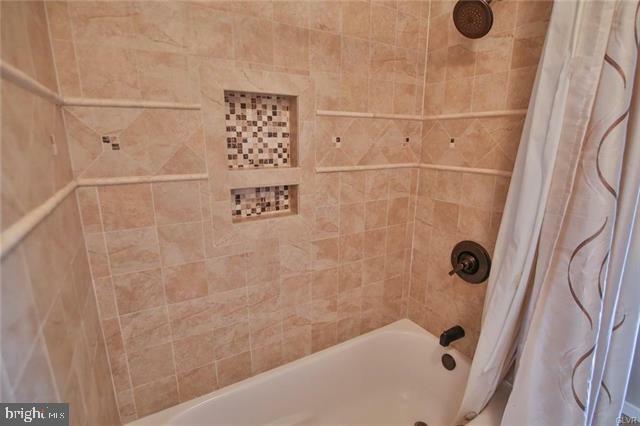 The bedrooms are spacious with roomy closets, lovely updated hall bath with radiant heat tile flooring, granite countertop with glass vessel sink & waterfall faucet & fabulous shower. 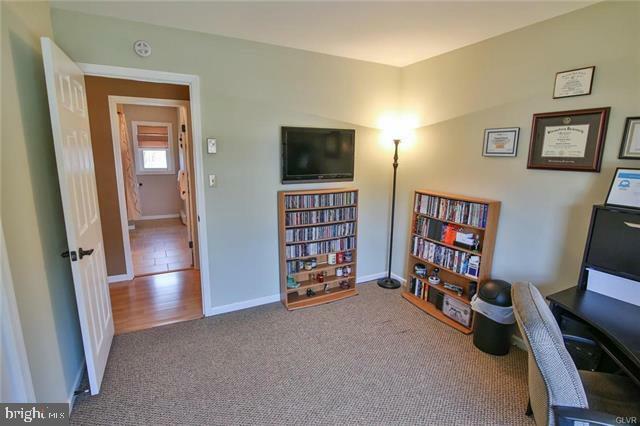 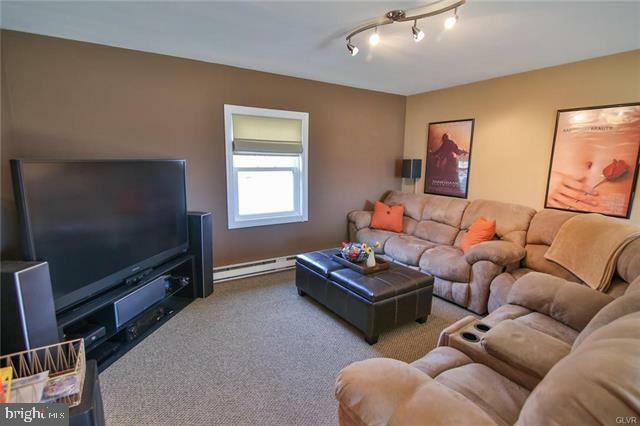 Downstairs, the 24'x15' family room has a free standing coal fireplace plus half bath. 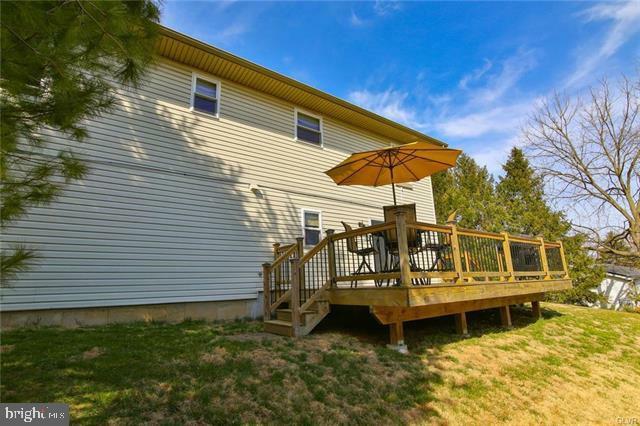 Outside there is a freshly landscaped and well manicured lawn with beautiful trees, plants and hardscape. 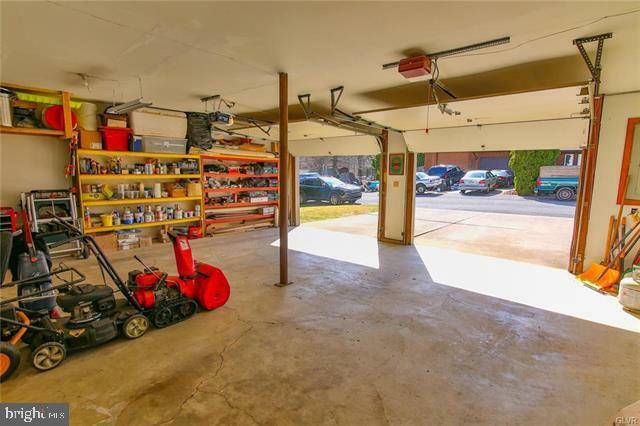 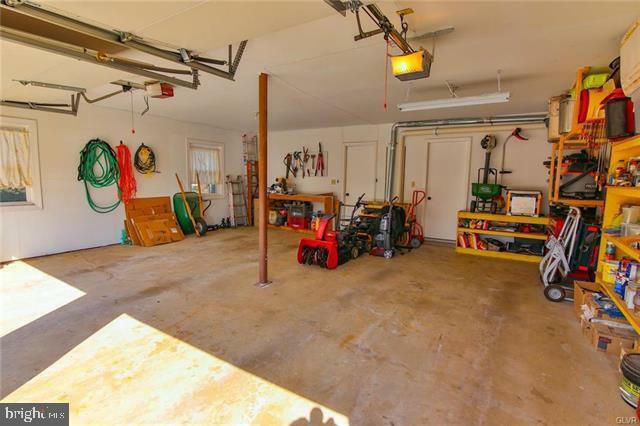 An oversized 658 Sq foot two car garage has enough room for two cars plus extra storage/work space. 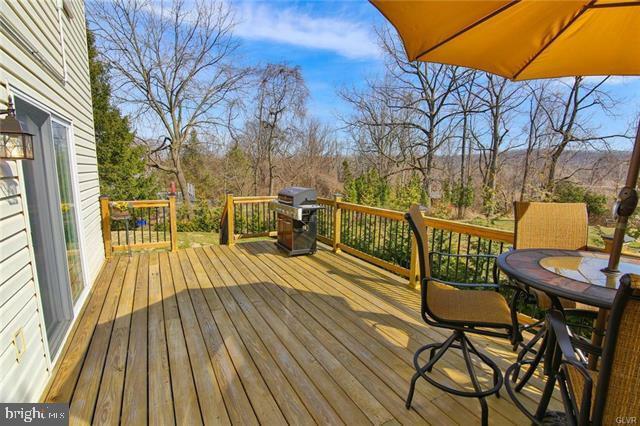 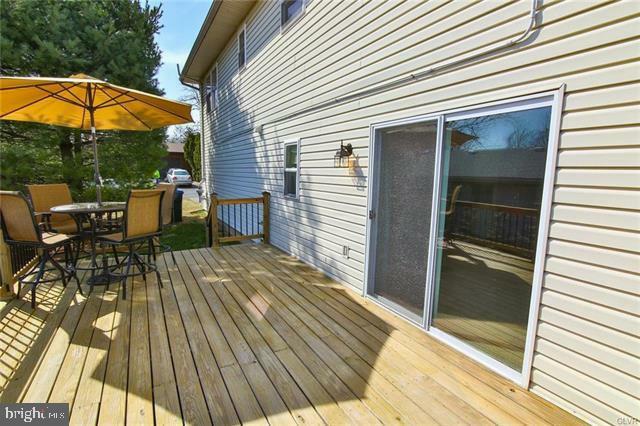 Out back, a brand new massive deck provides a wealth of luxury and entertainment in Spring and Summer months!